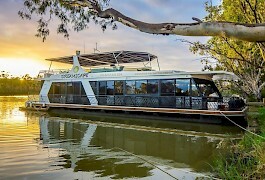 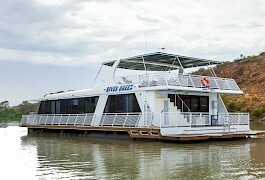 Houseboat Hirers Association presents over 80 fully licensed hire drive River Murray Houseboats for bookings. 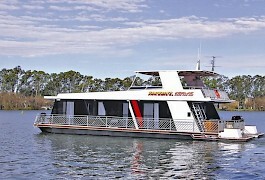 We know the boats and the river and can help with all aspects of your holiday. 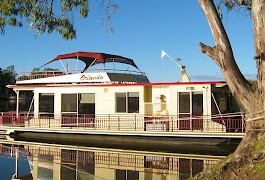 All our Houseboats on the Murray River are fully licensed, surveyed and insured.